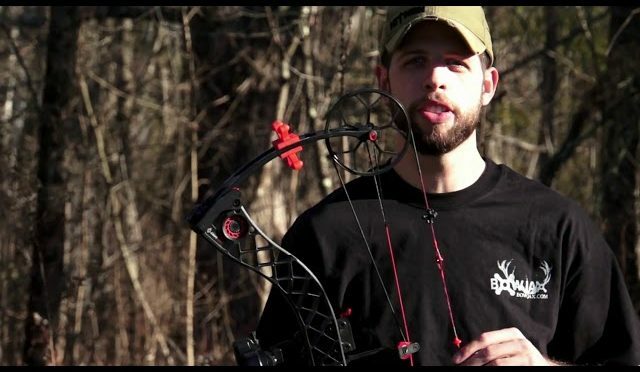 Brandt Detmers, Master Turkey Hunter and guide takes Fred Trost to some familiar woods. 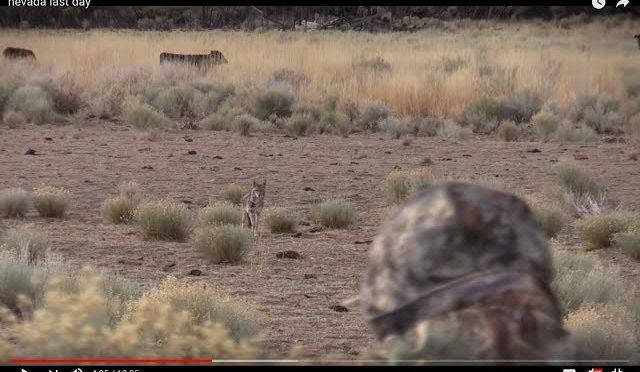 Every stand we made this morning it seemed like coyotes were coming in. When the weather works in your favor it’s amazing what can happen even later in the season. 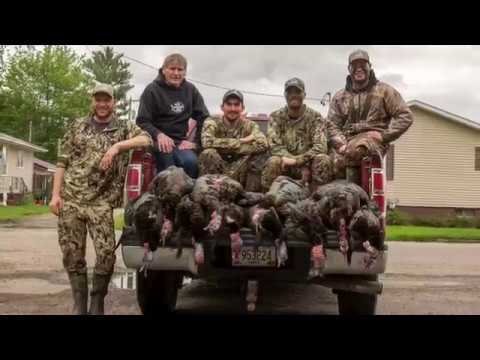 Fred Trost planned to go Spring turkey hunting in Michigan but once he headed out. Deer were everywhere. Enjoy! 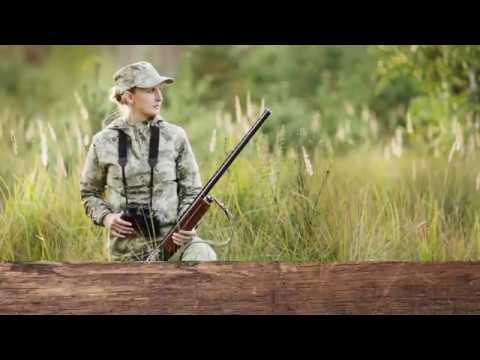 Turkey hunting has become more than tradition. 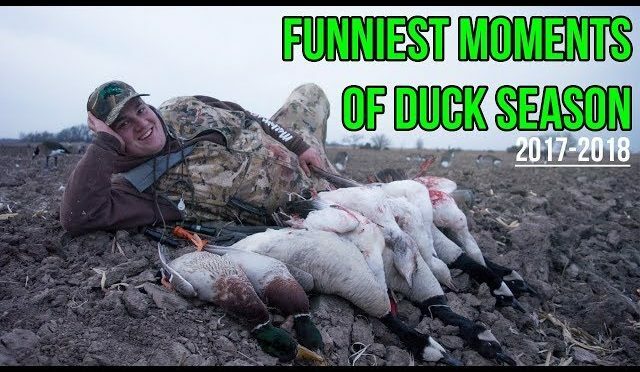 Its part of a yearly routine in which we push ourselves to the limits and pile birds in the process. 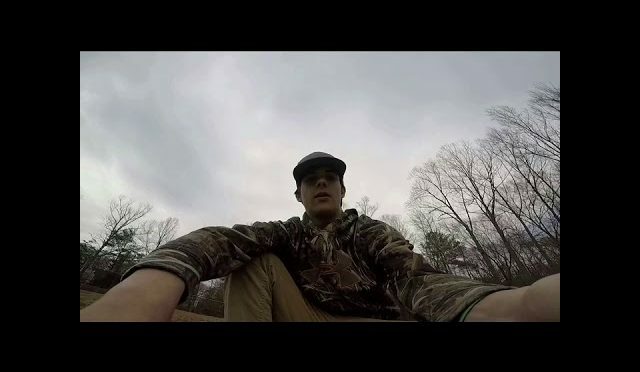 Be sure to watch our Turkey Hunting Mini Series, Breaking Spring, which begins airing March 14th. 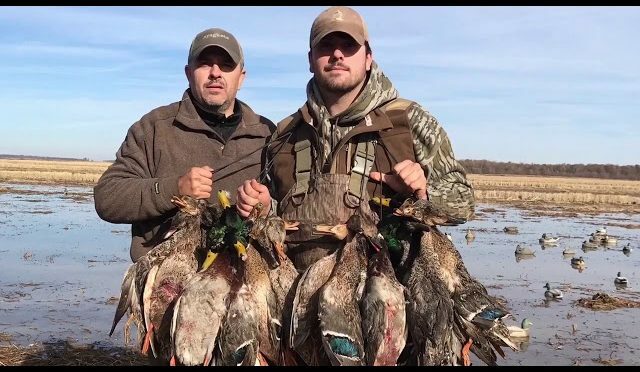 Instagram name is @buckmaster89 and be sure to follow DUX Waterfowl Co. and everyone else in my bio would be greatly appreciated! 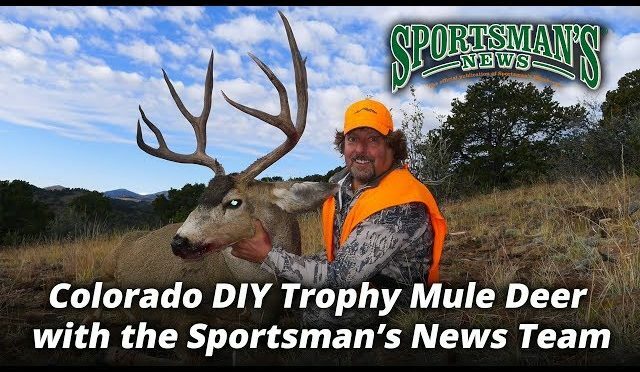 Become a Sportsmans News PRO MEMBER today! 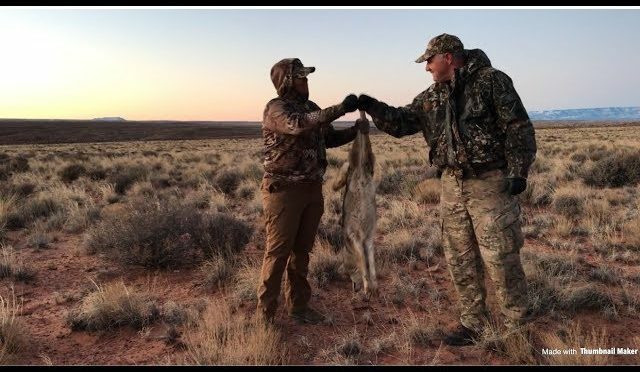 1st Annual Northern Arizona Coyote Calling Contested hosted by Oliver Williams. I hunted with Mike Bailey (first time contest hunter) with Kayla behind the camera. Ended up taking 1st and also taking the small dog pot with 2 yotes. Was an awesome time and we’re planning on it again next year. Bonus footage was a local Page, AZ tournament in December. Kayla wasn’t satisfied with the footage so we didn’t upload. enjoy! 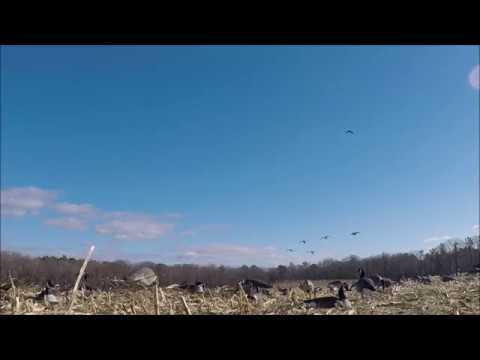 Pattern Your Turkey Gun Before Every Hunt. Seriously. 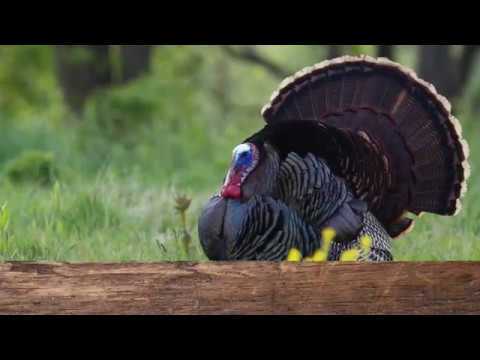 Learn how to hunt turkey with the Wisconsin Department of Natural Resources. 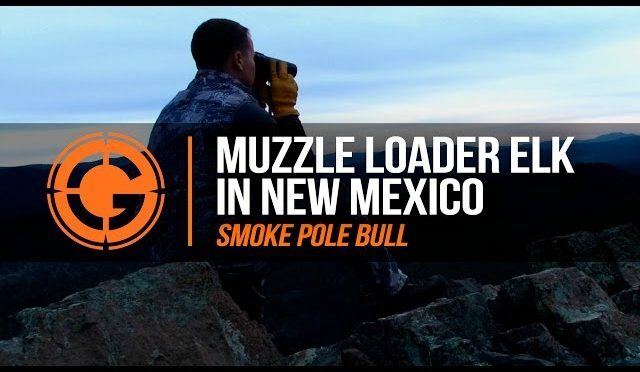 Aaron Davidson makes the trip to New Mexico to hunt the Muzzle loader Elk season with Frontier Outfitting. 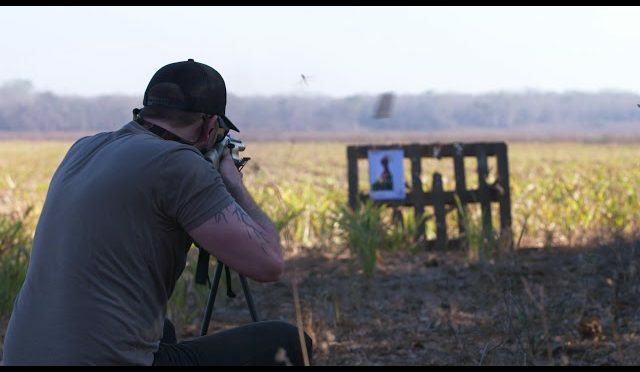 Jeremy Winters demonstrates how air density affects the trajectory of your bullet at long range, and Mike Davidson shows how to install a cant indicator. Be sure to watch the full episode!